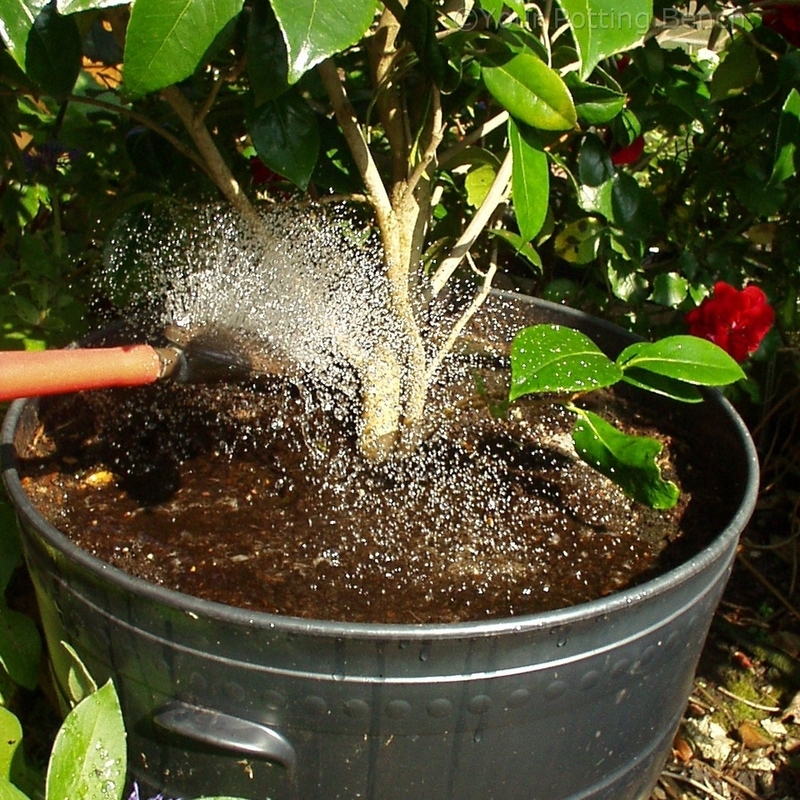 As they finish flowering camelias, especially those in containers, can start to look tired. So May is a good time to give them a bit of attention to get them ready for next year. 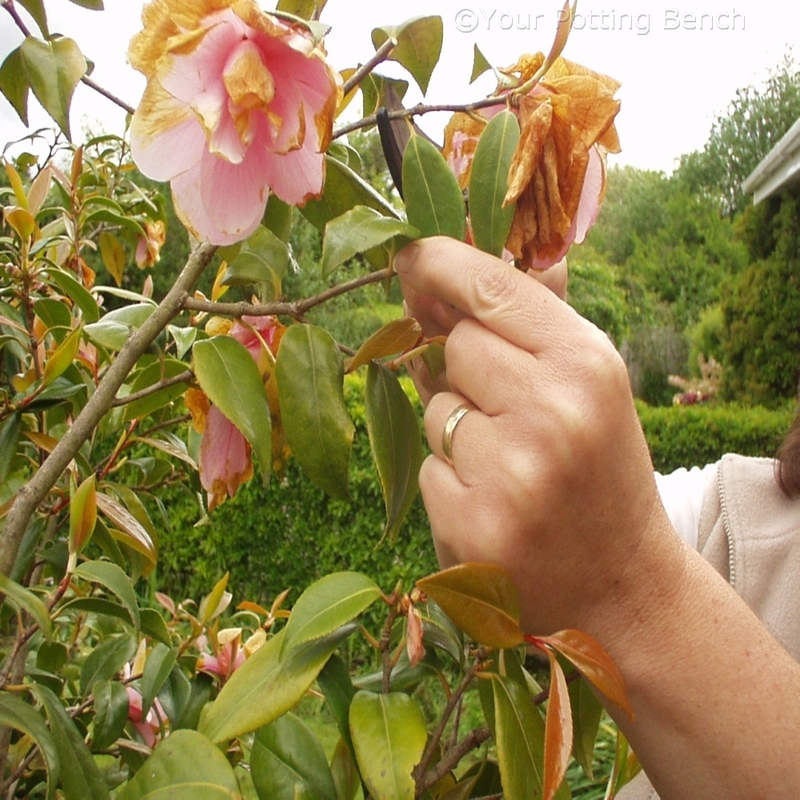 Remove the last of the dying flowers being careful not to damage the nearby growth buds. 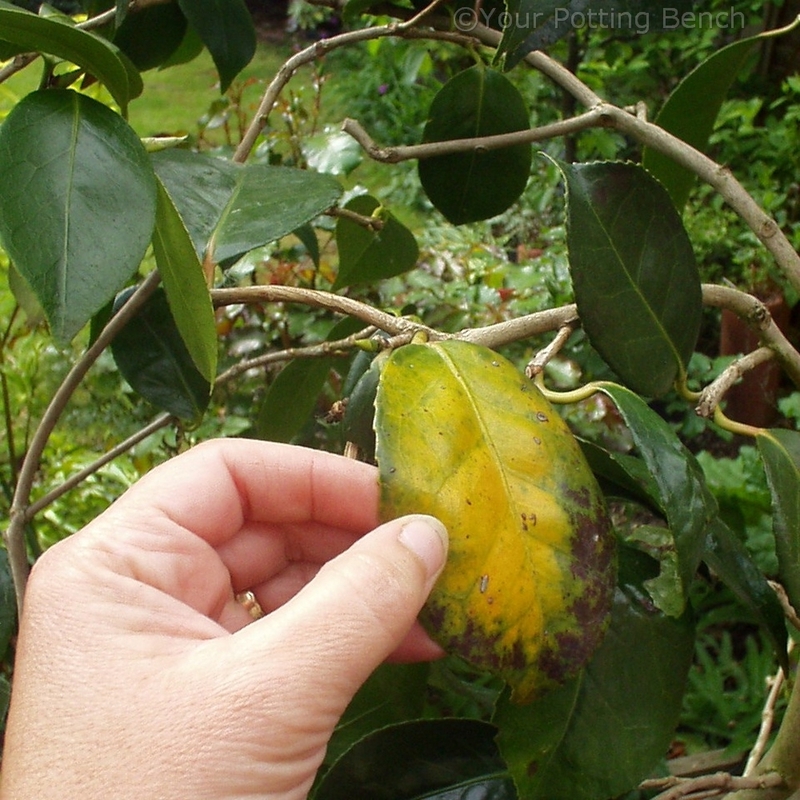 Carefully pick off any yellowing or damaged leaves. 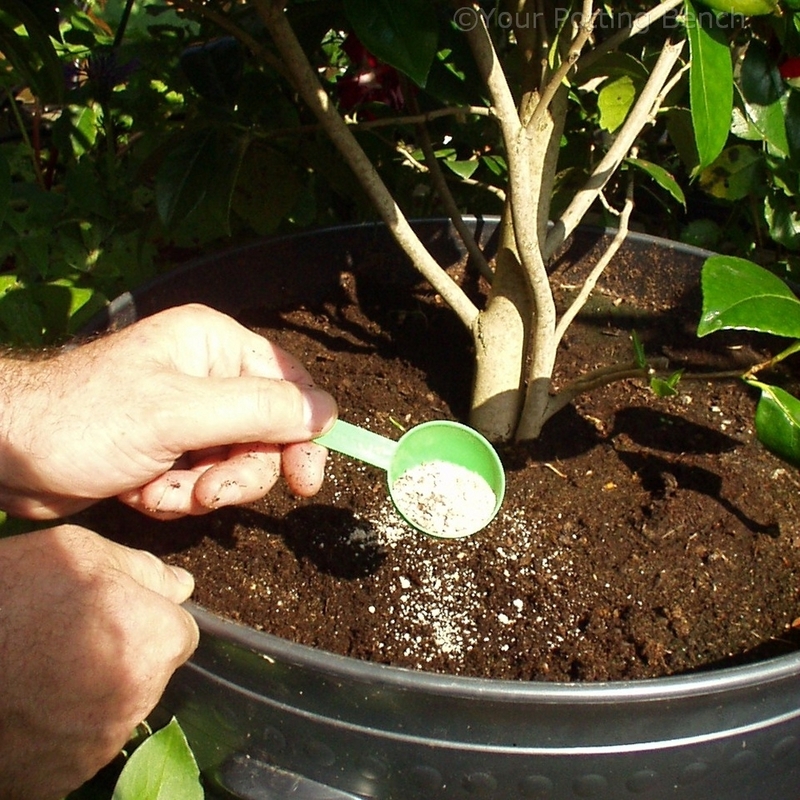 Add a dressing of Ericaceous (acidic) fertiliser around the base of the plant and mix it into the upper layer of soil gently with a fork. Water well so that the fertiliser begins to wash down to the roots.